Doors , Windows , Window Glass Repair. 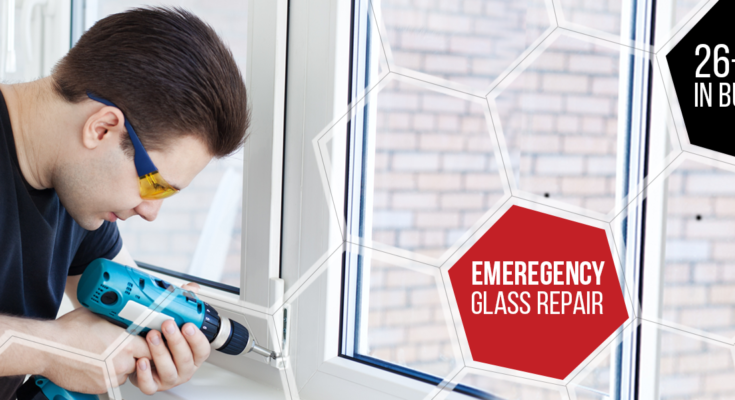 JR Window glass and Door Services is the High Professional standard emergency window repair and replacement services in Toronto. 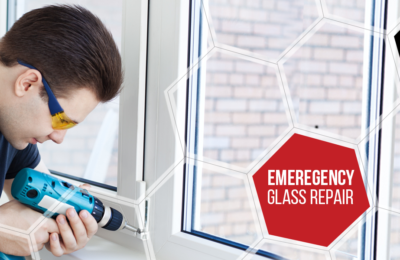 Our Experienced Professional experts can help you to increase the comfort of your surroundings with efficient & modern glass repair or replacement for Windows and Doors Toronto, Sliding closet doors, Patio doors, other varieties of windows and doors and all kinds of locks and storefront. JR Windows Glass technicians are proficient in all kind of commercial and residential doors, Emergency window repairs, storefronts and locks repair and replacement. We value our customers. That’s why our replacement products are high standard with the lowest price. We ensure, once you come to us your physical inner atmosphere will never be a problem again.